Jeff Glucker October 29, 2018 Comment Now! 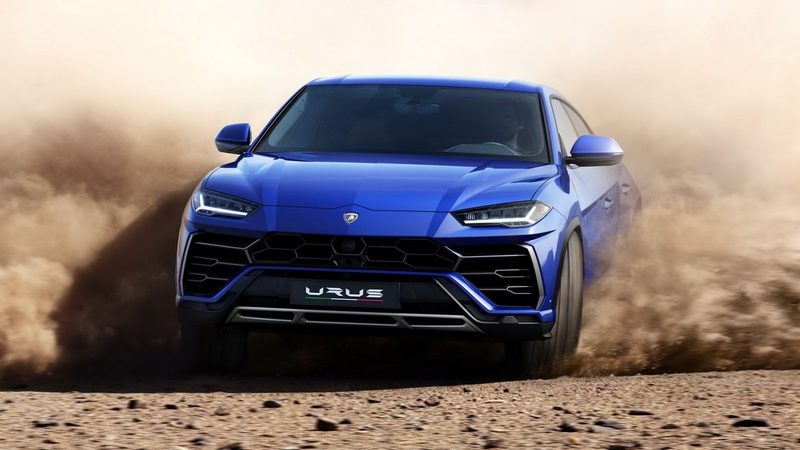 The Lamborghini Urus is a brash, in-your-face exotic SUV. It's also very quick. YouTube channel Drag Times found out just how quick when it borrowed an Urus, hooked it up to a VBox, and recorded a 0-60 mph time of just 2.93 seconds. How does the hulking SUV run so quickly? There's a 4.0-liter V-8 under the hood and it breathes through a pair of turbochargers. All together the setup is good for 650 horsepower and 627 pound-feet of torque. 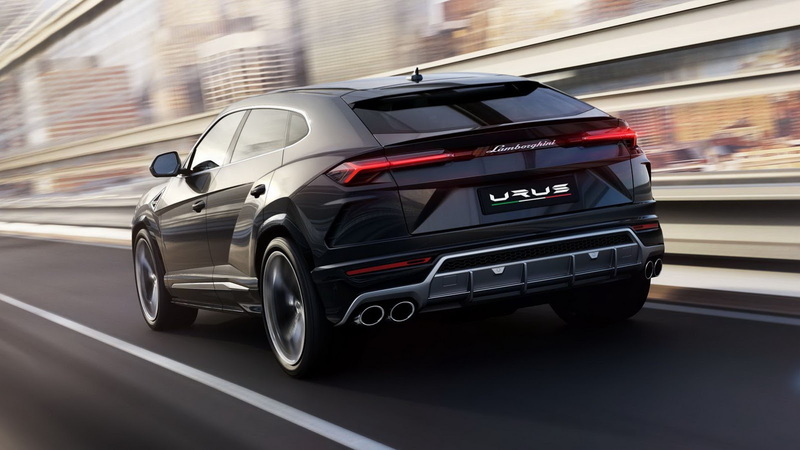 When the Urus meters all of that thrust and grunt out to all four wheels properly, it rockets toward the horizon at a shocking clip. 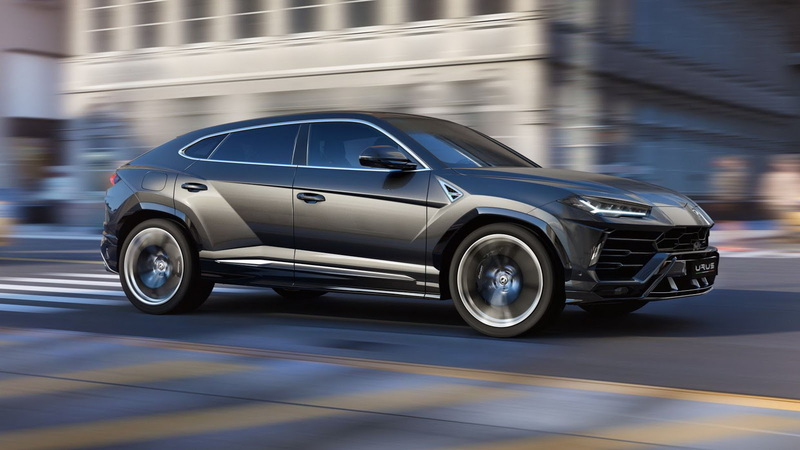 Lamborghini said the Urus will make the 0-60 dash in 3.6 seconds. So clearly this is a case of a vastly underrated machine. Hopefully Drag Times gets more time with the car to further test its capability. There's talk of a head-to-head test of speed against a Tesla Model X. We'd expect the Tesla to get the initial dig off the line but the Lamborghini should quickly recover and blast past the electric SUV on its way to a 190 mph top speed. In the video, the process to launch the all-new Rambo Lambo is shown, and it's an easy one. 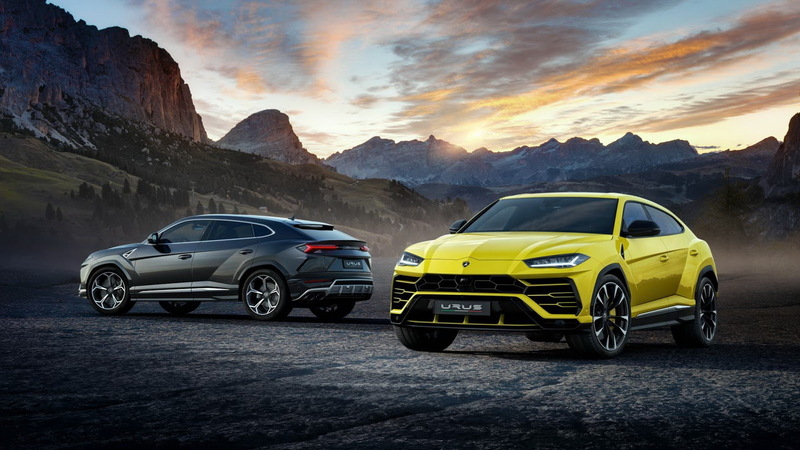 Using the Anima driving modes selector, the driver needs to put the Urus into Corsa mode, then tap the ESC button the vehicle is primed for action. Put a foot on the brake and another on the throttle. This brings the revs up but holds the Urus in place. A message will pop into the gauge cluster saying launch control is ready. After that, simply release the brake, keep the throttle pressed and hold on. There are plenty of fast SUVs out on the market. But none of them look as aggressive as the Urus and few if any will be as quick. 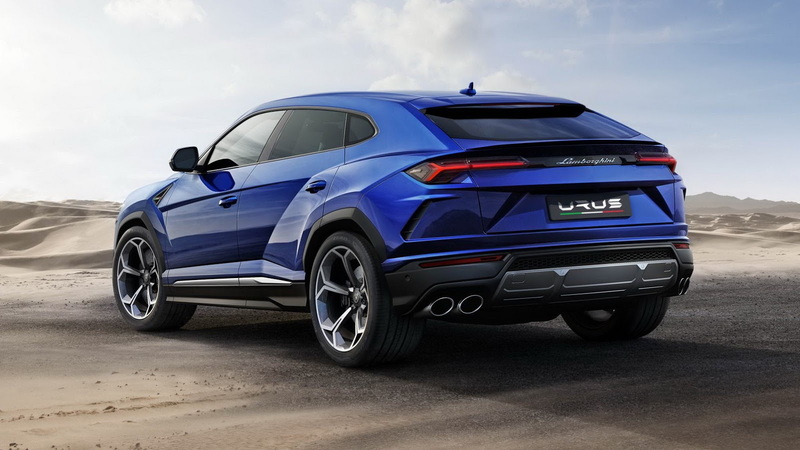 If you're on the hunt for high-speed hijinks in an Italian SUV package, the Urus is your $200,000 super machine.